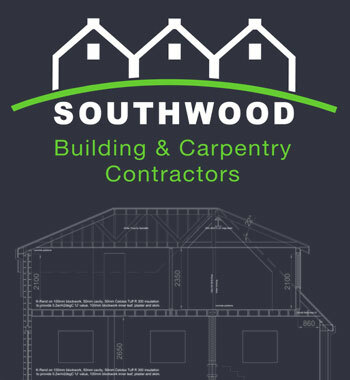 Southwood Building and Carpentry Contractors is a family company with a long and successful history working with the UK’s leading main contractors in the retirement properties construction industry, such as McCarthy & Stone, Churchill’s and Colten Developments. 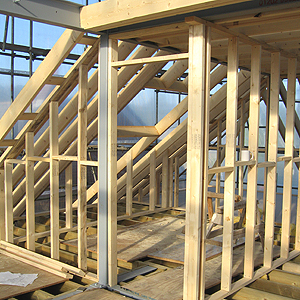 We also provide a full range of design, construction and carpentry services for new builds, renovations and refurbishments, extensions and loft conversions in the Hampshire, Dorset, Wiltshire, Surrey and Sussex areas. 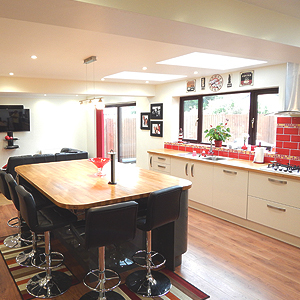 A loft conversion or extension not only adds to the comfort of your home but also adds to the value of your property. Whether creating a new kitchen or bathroom, bedroom or study, Southwood provides a full range of building services and will ensure personal attention for every project that we work on. 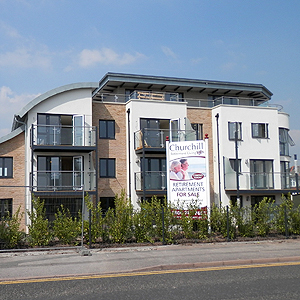 Southwood have extensive experience in the construction of new build care homes. That expertise has seen us successfully complete many projects for leading developers such as McCarthy & Stone and Churchill. Southwood has an excellent reputation for quality projects delivered to budget and programme. Our ethos is that the customer always comes first and we make sure that the client is involved at every stage of the project. The single most important stage in the creation of a project is the design. Works must comply with planning and regulation requirements and most importantly meet the needs of the client.